From CSI to Mythbusters, forensic science has grabbed our attention through TV, news and documentaries outlining the capabilities of forensic science to solving crimes. Forensic investigators are skilled, dedicated professionals with the ability to keep an open mind and concentrate on hard evidence. Forensic scientists apply scientific principles and forensic expertise to provide specialist evidence in criminal and civil matters. The work of forensic scientists commonly includes the identification, collection, investigation and analysis of physical evidence, and frequently involves the presentation of findings in Court as expert witnesses who have the special privilege of presenting expert opinion evidence as well as evidence of fact. At Griffith you will develop in-depth knowledge of new forensic analytical methods and practise presenting expert evidence in moot courts. You will learn from academic staff who continue to work on major cases in Australia and overseas and who regularly provide expert evidence in Australian courts. Our forensic science programs are the only ones of their type offered in Queensland. As a graduate, depending on your specialisation, you’ll be eligible to join the Australian and New Zealand Forensic Science Society, the Royal Australian Chemical Institute and the Australian Society for Biochemistry and Molecular Biology. 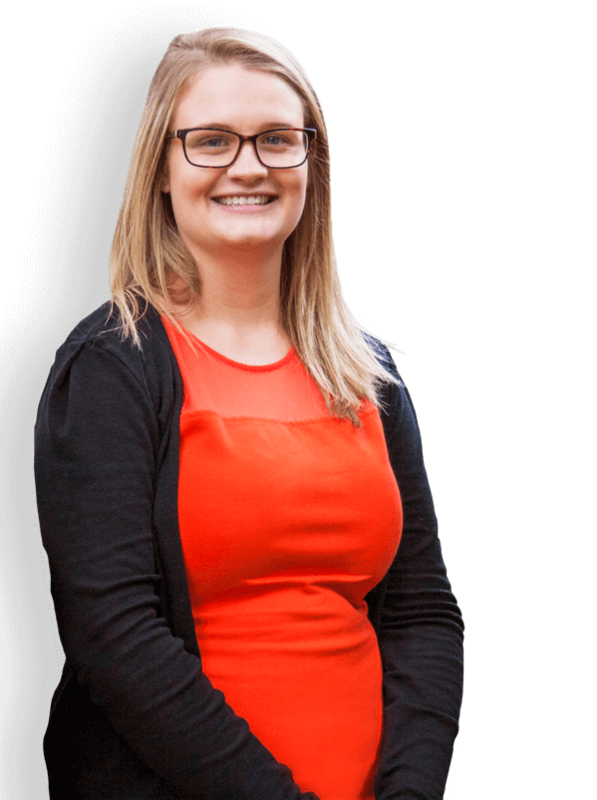 Through her forensic science studies at Griffith, Felicity had the opportunity to work on a research project helping the Australian Defence Force identify unrecovered servicemen. As well as offering a unique research opportunity, the work struck a personal cord. 'My grandfather fought in Kokoda and he is very excited that I am part of something like this. I am proud to be involved,' she said. 'To be able to give a name back and have a soldier buried with dignity and respect means the world to their families'. You'll be prepared to work as a DNA expert, a forensic molecular biologist, forensic chemist or forensic toxicologist and as an acknowledged expert in these or a variety of other roles within the criminal justice system. You'll also be able to pursue a scientific career not directly related to forensic organisations, in areas such as molecular biology, analytical chemistry and biomedical science. You may also choose to undertake a fourth year research honours program, which can lead to a PhD and a career in research.